FreshLime- Red Herring Top 100 Award Winner! It’s a good day here at FreshLime! Why? Because FreshLime won the Red Herring Top 100 award! The Red Herring Top 100 highlights startups that are exciting, innovative and promising startups throughout Asia, Europe and the Americas. 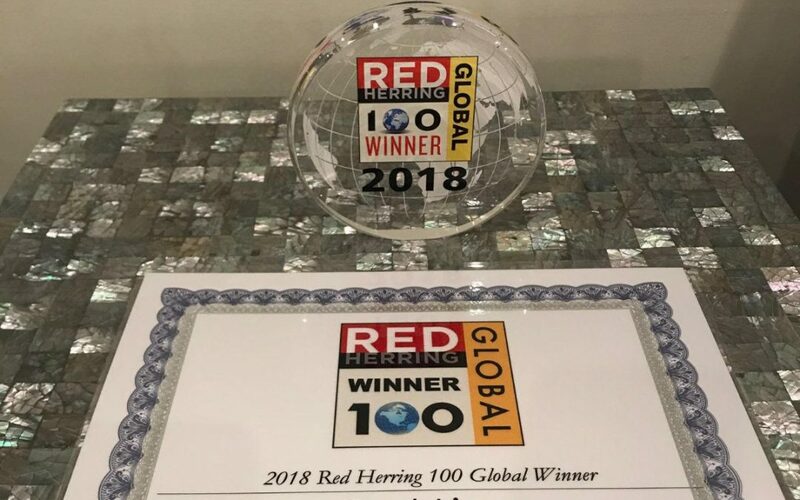 Red Herring sees hundreds of companies throughout the process of picking their winners, and the award is very prestigious. We are absolutely honored, and very excited to have been recognized!